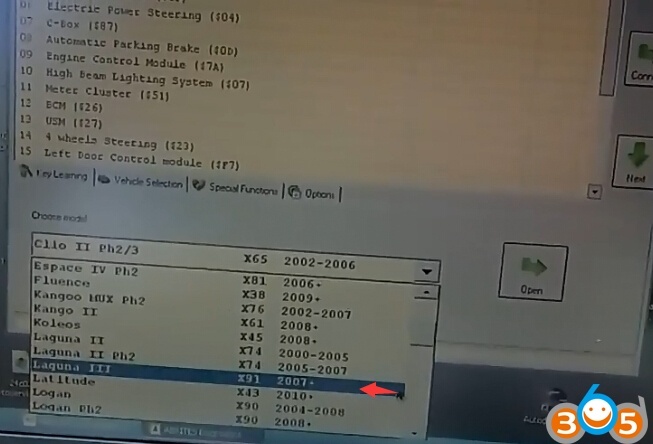 FVDI 2018 Commander works more stable than old versions and loads no problem on Windows XP, Windows 7, Windows 8 and Windows 10. 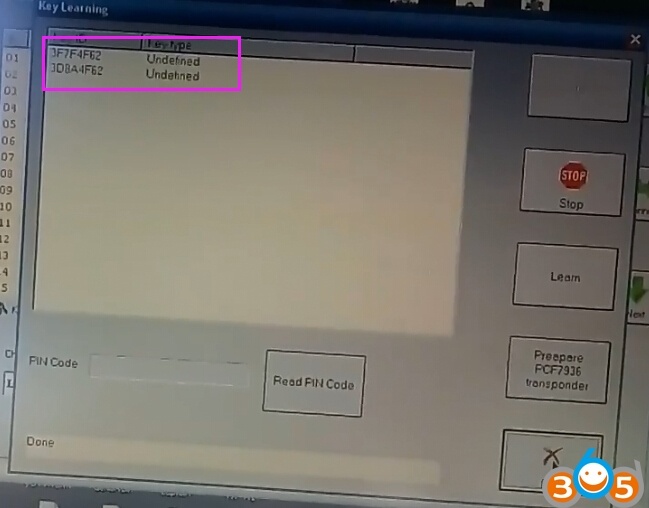 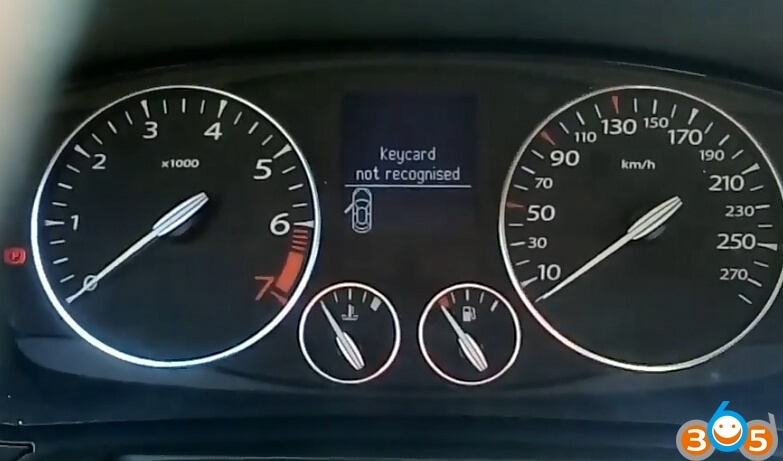 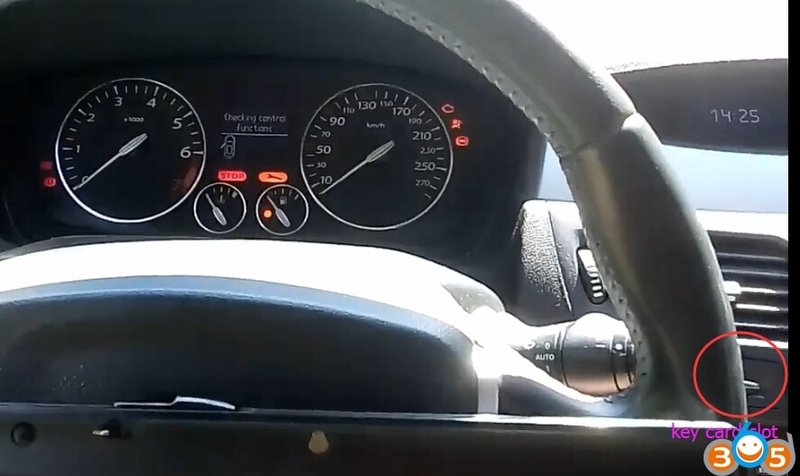 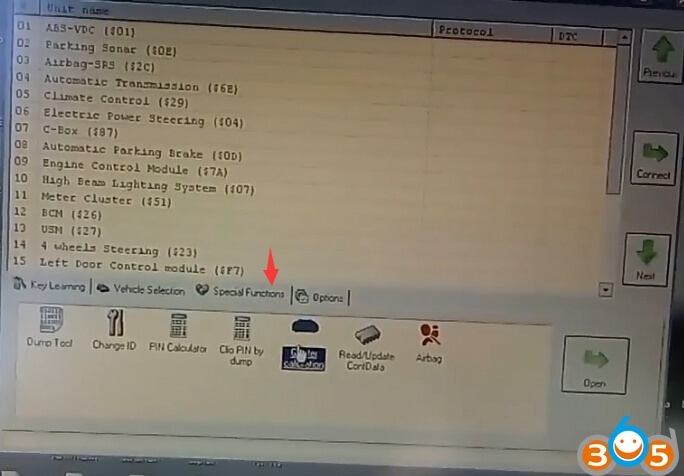 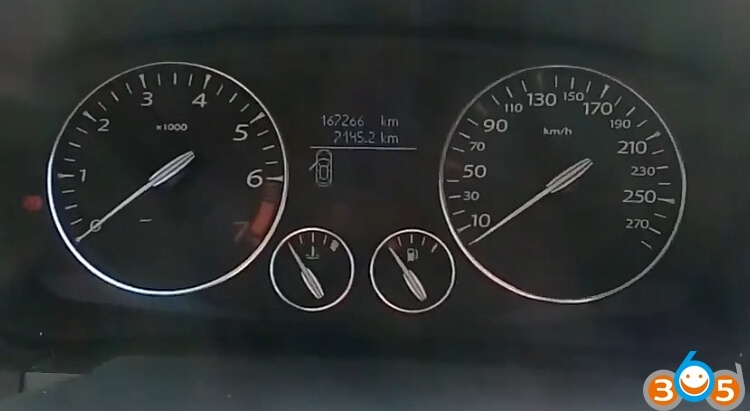 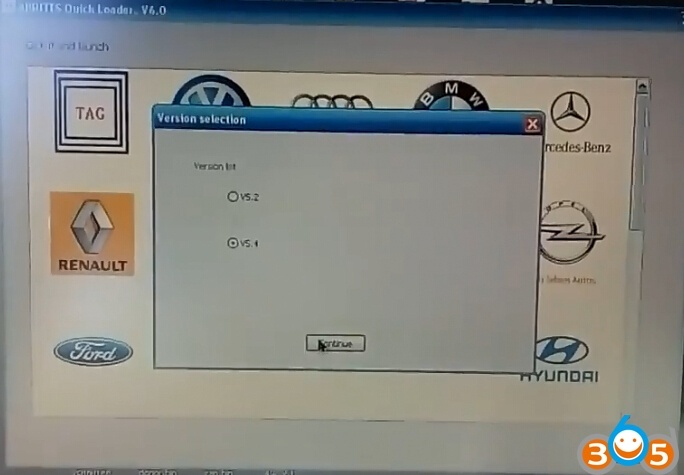 Here’s demo guide on programming smart card on a Renault Laguna 3 under Windows 10 operating system. 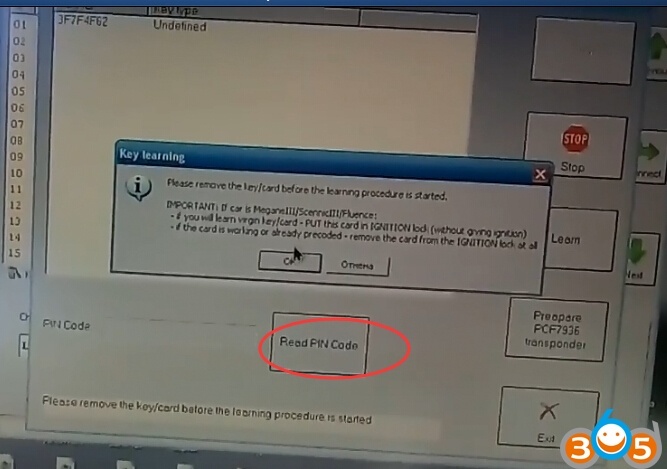 Please remove the key/card before the learning procedure is started. 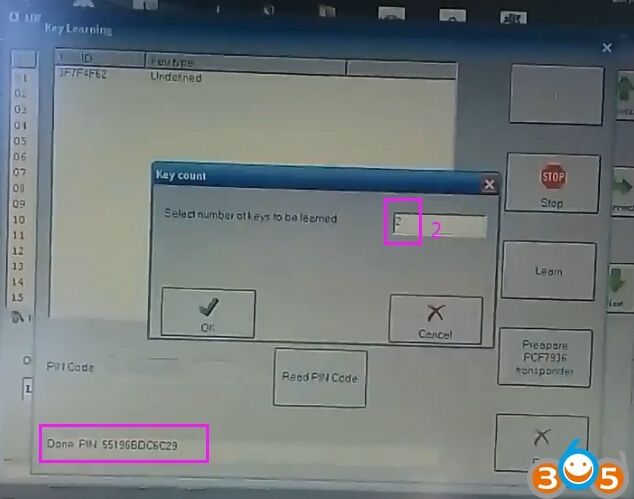 V2018 FVDI Read Pin code success. 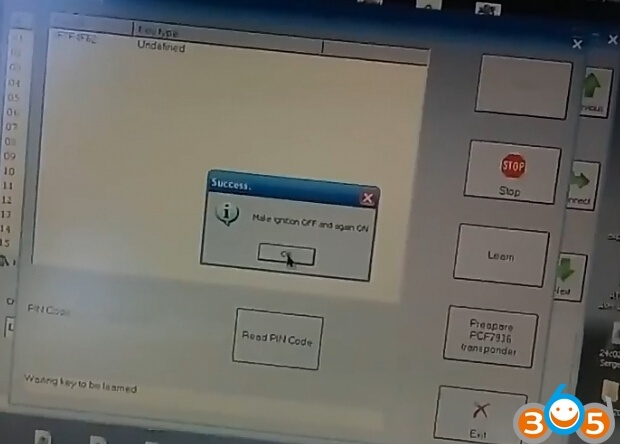 Press OK to store the learning result. 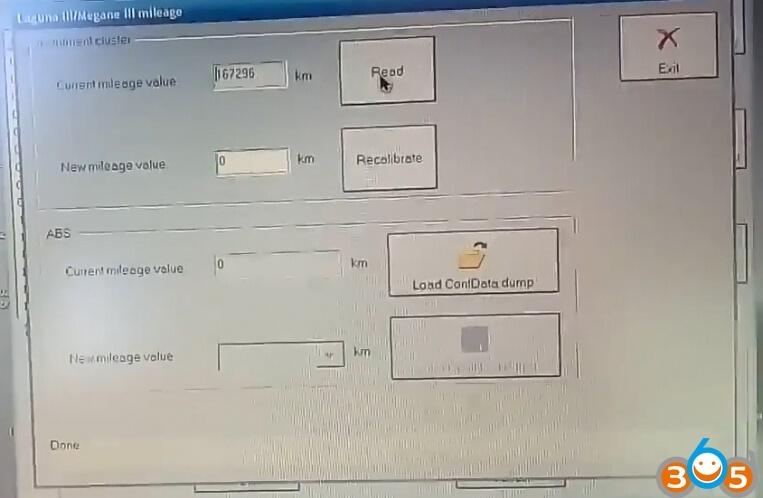 Note: You can also calibrate LagunaIII mileage with FVDI 2018 abrites commander.